The digital signage software developed by us, screenFOOD, has an integrated content management system. 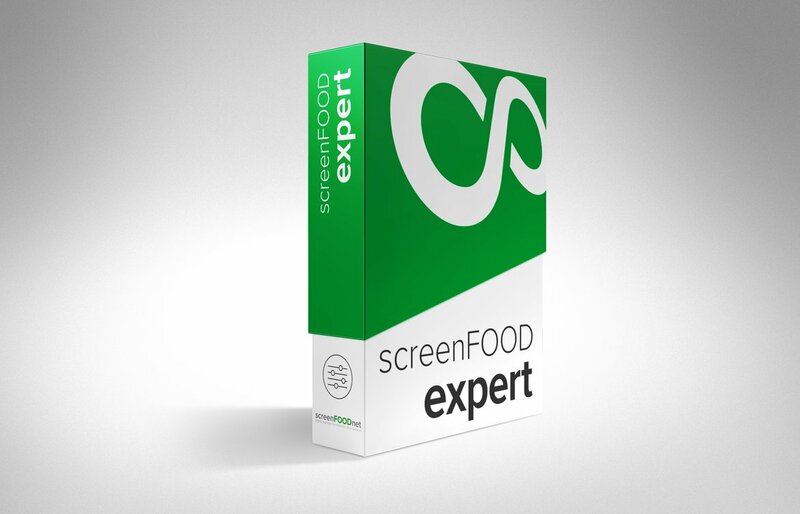 The client server solution screenFOOD enables efficient administration of passive and interactive contents, independently of format, on numerous digital end devices. Additionally, it can be integrated easily into existing systems and architectures via interfaces. 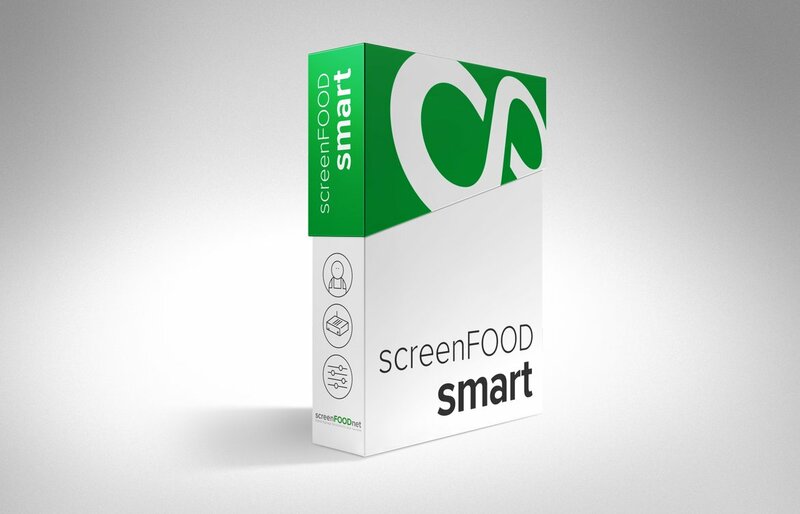 This makes screenFOOD suitable as in-store communications software. We continuously develop this software solution and adapt it to the latest technologies and trends. Here, we place great value on the market-friendly and customer-friendly development of our software. The aim is for our products to become of ever greater use to you. The perfect Digital Signage-Software to start the digital communication. The perfect digital signage-software for complex solutions. We offer various additional modules that are tailored to your requirements to support the efficient creation, location-related distribution and appealing design of your contents. In this way you can benefit from a generic import interface that enables a simplified or automated content management of all data such as media, playlists, players etc. with the DATAPIPE module. Using this fully automated process you can save valuable time and also guarantee that your data in the content management system correspond to your database. You can use the ANIMATION FACTORY module to create animated template-based contents quickly and easily. This is how simple dynamic communications can be. The PROFILING module generates location-specific contents and playlists using filter logics. Here, media, Animation Factories, layouts and PC players are given or allocated one or more attributes (profiles). This means that each PC player (or each location) selectively plays only the unique content as defined using the exclusion function, which in turn means that clear, context-related content can be created (e.g. French contents only in French-speaking areas etc.). This can massively reduce both time and costs of initial and running content management. To evaluate the contents that have actually been played on your players in detail, use the REPORTING module. You can use this to generate “Proof of Play” for all media, Animation Factories and players. The data can be exported in CSV format and sent by email.